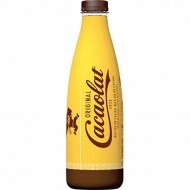 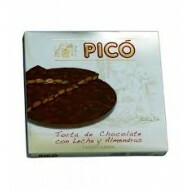 The definitive and original Spanish hot chocolate - don't settle for cheap imitations or expensive rip-offs that are in fact the same product with a different label. 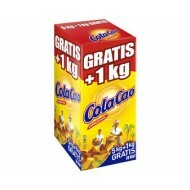 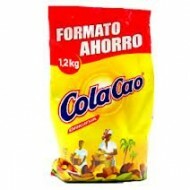 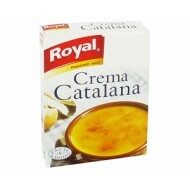 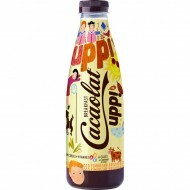 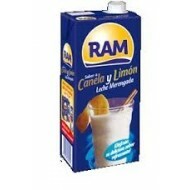 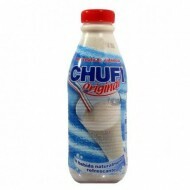 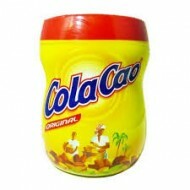 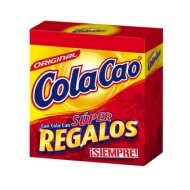 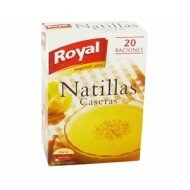 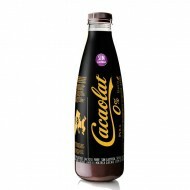 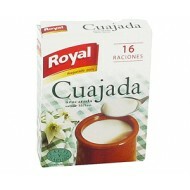 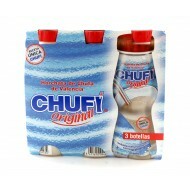 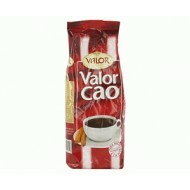 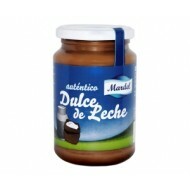 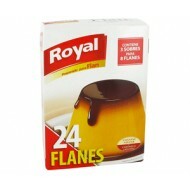 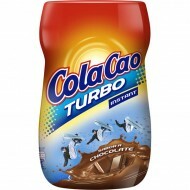 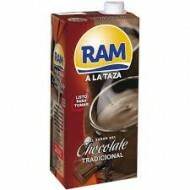 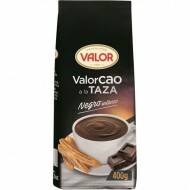 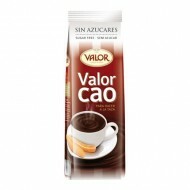 A rich powder that produces a thicker drink - perfect on its own, or served with crispy churros. 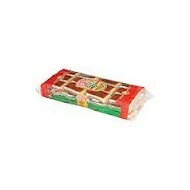 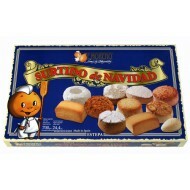 Turron is a sweet delicacy originally brought to Spain by the Arabs. 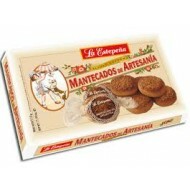 This is a high-quality classic crunchy version made using a mixture of whole roasted almonds and honey. 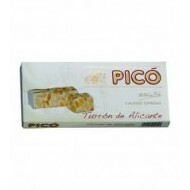 This variety is "Turrón de Alicante" which is the hard crunchy nougat version made with whole almonds. 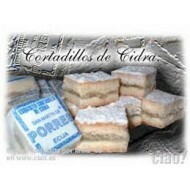 Turron is a sweet delicacy originally brought to Spain by the Arabs. 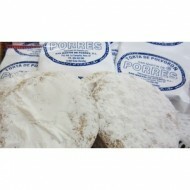 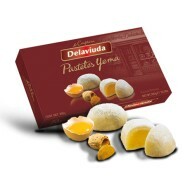 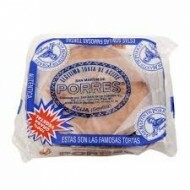 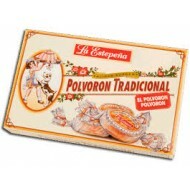 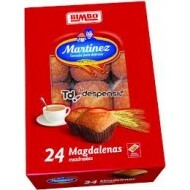 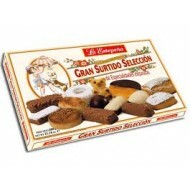 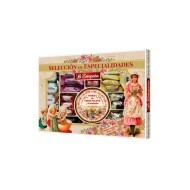 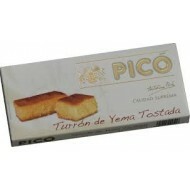 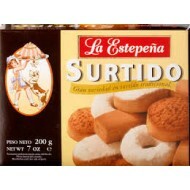 This variety is the the third most popular Turron variety after the classic Alicante and Jijona. 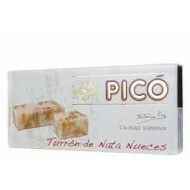 Turron is a sweet delicacy originally brought to Spain by the Arabs. 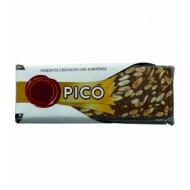 This is a high-quality classic crunchy version made using a mixture of whole roasted almonds and honey. 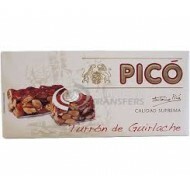 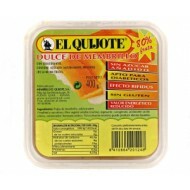 This variety is "Turrón de Guirlache" which is the hard crunchy nougat version made with whole almonds. 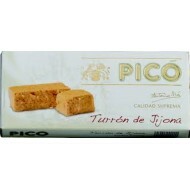 Turron is a sweet delicacy originally brought to Spain by the Arabs. 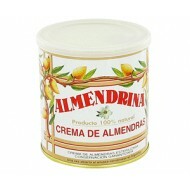 This is a high-quality classic crunchy version made using a mixture of whole roasted nuts, cream and honey.